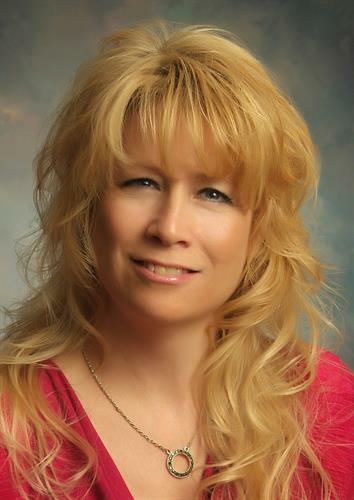 Kathy Sullivan - Born and raised in Alaska, Kathy started in the mortgage banking industry in Anchorage in 1976. Her experience includes loan processing, origination, closings, disbursements & funding, branch management, commercial financing & construction financing. 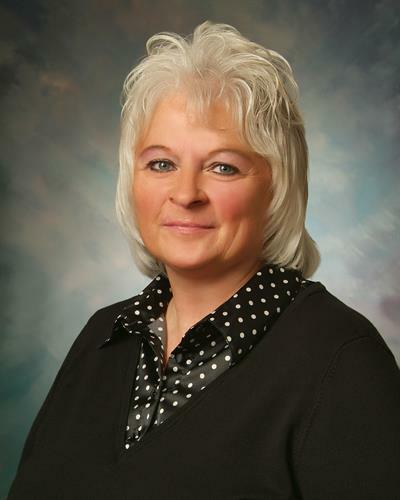 Rhonda Risley - An Alaskan resident for over 40 years, Rhonda has embraced the spirit of all Alaska has to offer and is here to help you purchase your first home, refinance, move up or buy investment property. With more than 11 years experience in the real estate industry, she will find the loan option that fits you best. 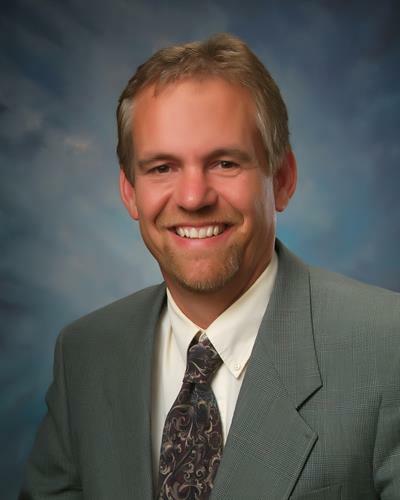 Ken Scott - Ken has 20+ years of mortgage lending experience & his client's benefit from the best loans at the best rates. Whether you are looking to purchase or refinance, call anytime for a free credit check & consultation.